Part 1 of the article addresses the need for Cuba’s participation in conflicts in Zaire, the Congo and Guinea-Bissau during the 1960s to remain concealed for over three decades. It covers the background to the struggles, what Cubans found in Africa, the role of race relations in Cuba’s campaigns, and the recruitment of doctors. 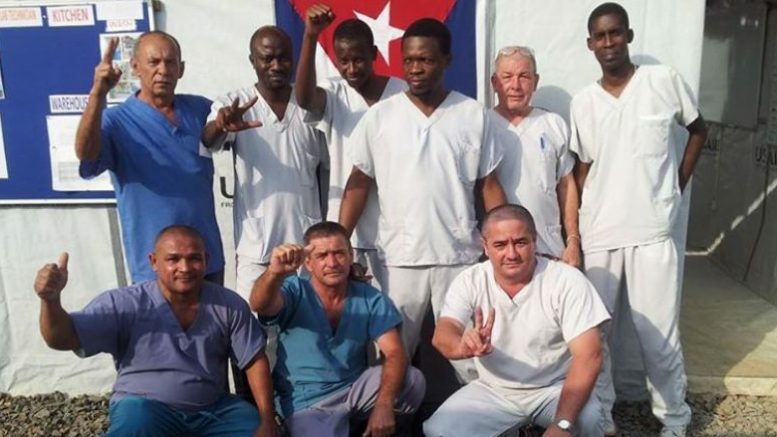 The second part will explore the working conditions of revolutionary military doctors, physical and emotional consequences for participating physicians, interactions with African civilians, Cuba’s first large medical scholarship program, the first mass vaccination effort in Africa, and how Cuba’s military and medical efforts affected Africa.